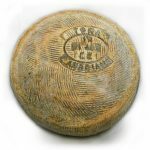 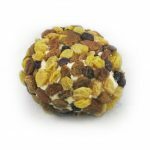 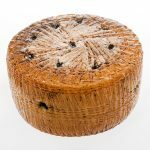 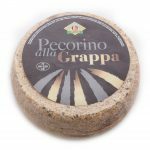 Il Nocciolo is an artisan cheese produced by a renowned dairy in Piemonte, named Caseificio dell’Alta Langa. 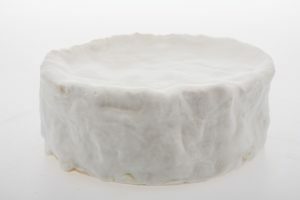 This dairy is particularly renowned for preserving traditional cheese making techniques, while taking advantage of modern cheese-making technologies. 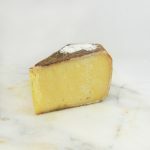 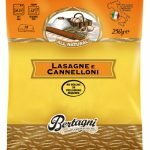 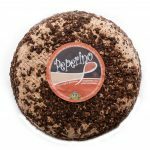 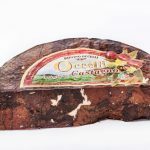 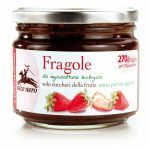 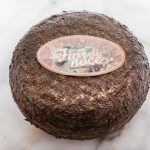 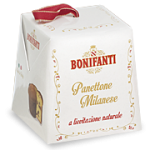 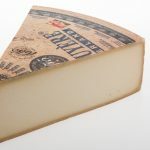 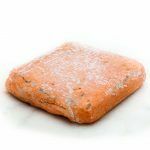 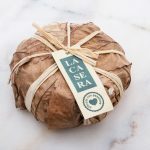 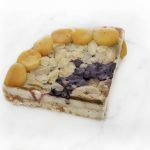 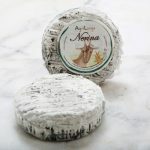 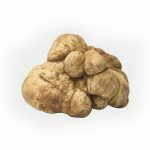 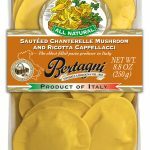 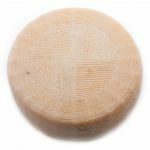 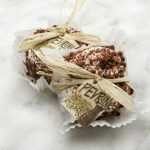 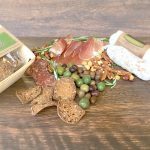 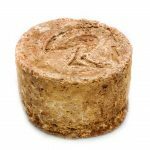 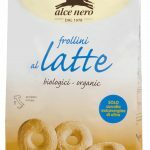 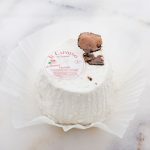 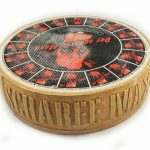 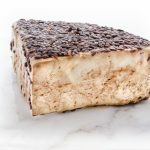 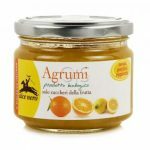 This relatively new Italian cheese pays homage to the popular Piemontese hazelnuts, taking its name, il Nocciolo, directly from the Italian word for the regional delicacy. 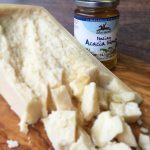 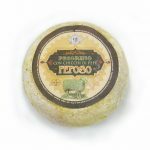 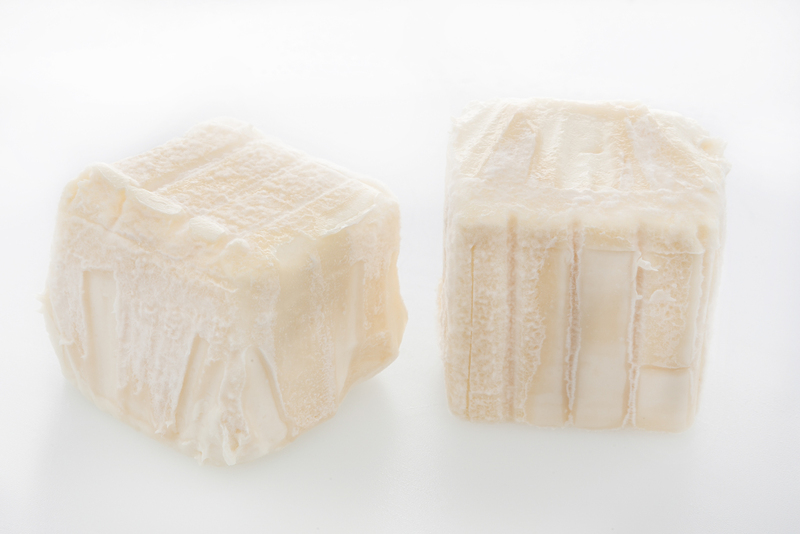 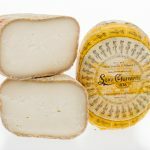 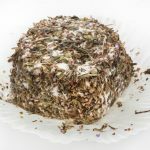 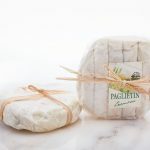 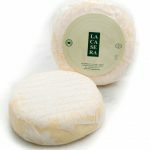 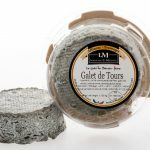 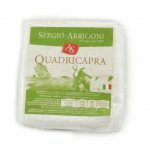 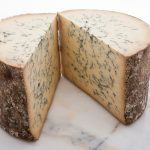 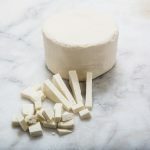 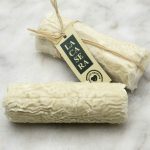 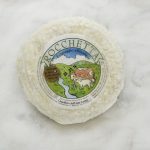 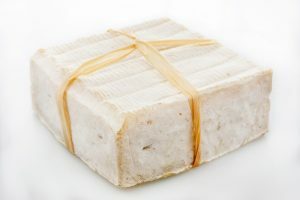 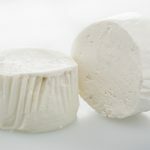 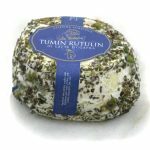 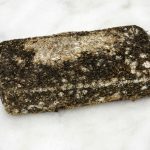 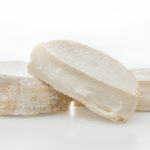 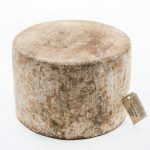 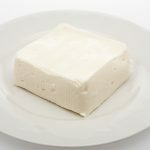 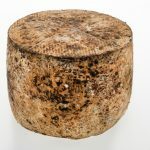 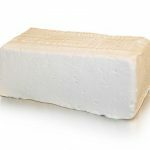 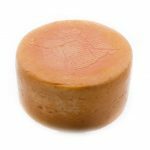 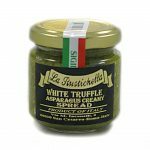 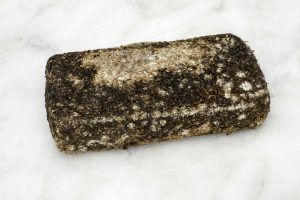 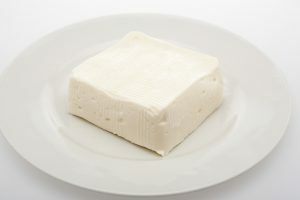 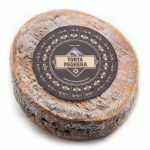 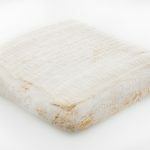 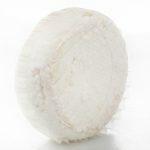 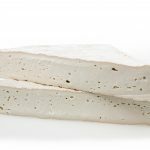 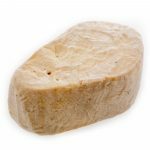 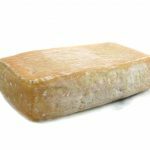 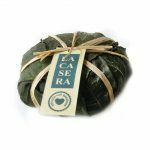 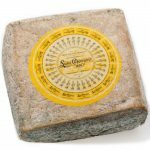 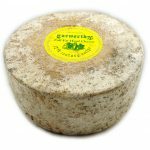 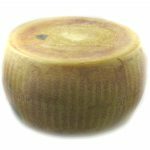 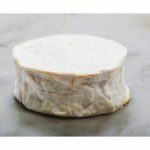 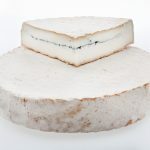 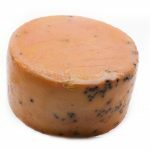 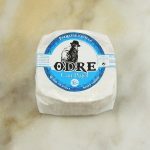 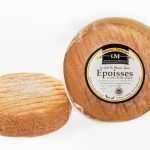 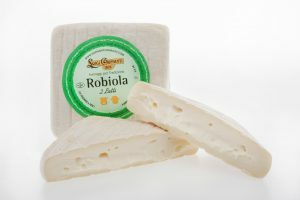 It is a simple and soft cheese produced with a blend of cow’s, sheep’s and goat’s milk, a mix commonly used in this area. 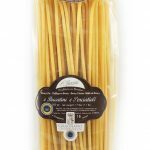 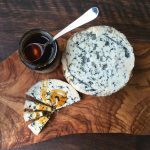 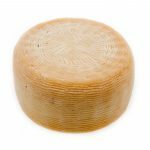 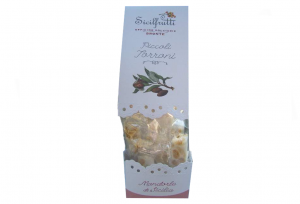 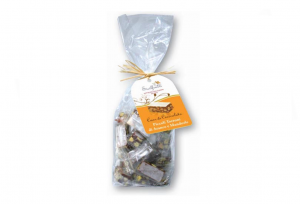 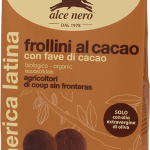 Delicious on its own, il Nocciolo also can be used for making elevating any cheese plate. 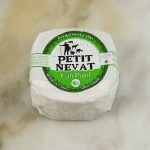 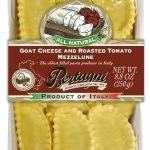 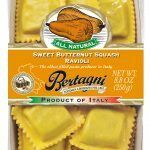 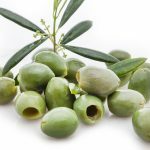 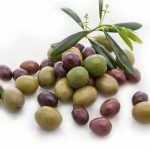 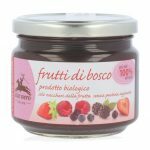 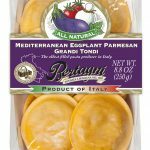 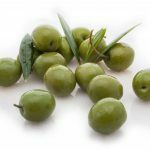 Thanks to its creamy texture and tangy flavor it pairs perfectly with fresh fruit and jams. 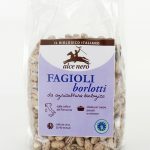 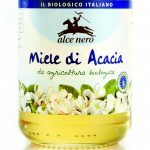 Also try Il Nocciolo Cheese with fresh greens and a light dressing.